Once you’ve defined a solid content marketing strategy, you’ll want to roll up your sleeves and start putting it into practice. But, as many entrepreneurs have learned the hard way, even a solid plan can be hard to implement - you intend to blog weekly but don’t find the time, you never have enough content when you need it, or the content you have doesn’t work well with your latest marketing campaigns. Enter the content marketing calendar. 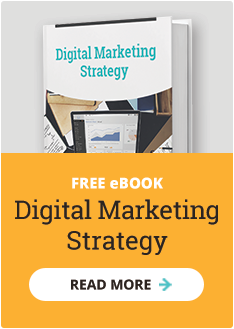 This vital tool helps you implement your content marketing strategy and keep your content organized, relevant, consistent, and powerful. A solid marketing calendar - used by everyone on your team who is involved in creating or promoting your content - is especially a must for healthcare software companies, who often have complex content marketing goals, such as educating the market, reaching multiple stakeholders, and keeping target customers engaged over the long term. 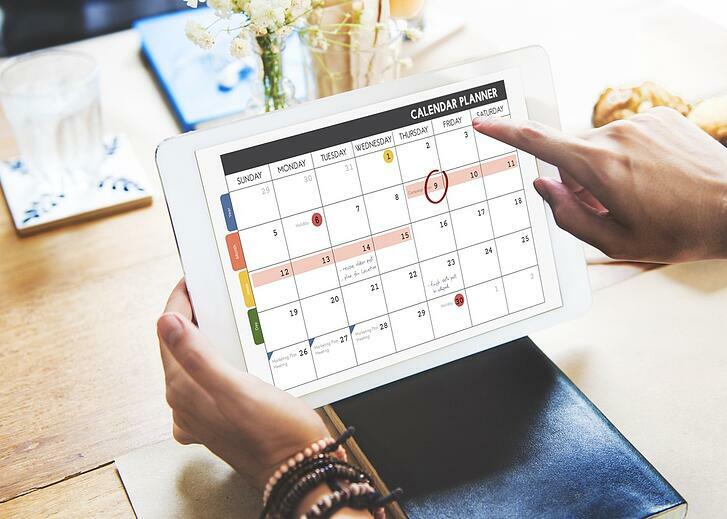 Here’s our step-by-step guide to creating a high-powered content marketing calendar for your healthcare software business. It doesn’t update live, so you might end up with out of date information and duplicated effort. You’ll still need to create your content in a separate platform – it can make things easier to keep all your information, blog posts, social media updates etc. in one centralized content management system. Some reviewers found it a little clunky – for instance, you can’t edit PDFs inside the platform. DivvyHQ: A more complete solution if you’re going for a full-blown content marketing strategy. It’s a newer tool, and some reviewers find it a little buggy. Repurposed content - To get the most mileage out of your original content, think about how you can repurpose it. A video could become a blog post, a blog post could be re-worked as an infographic, and so on. We hope you’ll find this guide to creating a content marketing calendar useful, but if you’d like our help building or implementing your calendar, just click here to schedule a free 30-minute consultation with our team.